Available for weddings, parties, community events and reunions. Climate controlled. Prices include 200 chairs and tables. 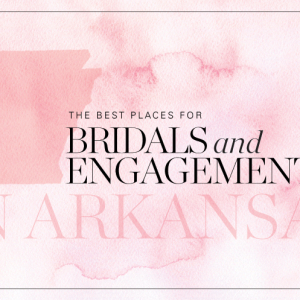 Arkansas Bride magazine and blog articles featuring Dee's Barn And Venue.